Your welcome, glad to be of service. God bless your ministry, Roger. 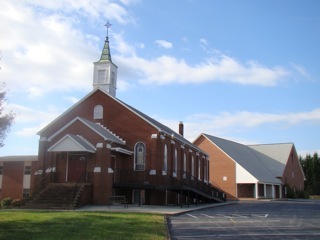 I am happy to tell you that Shiloh Lutheran Church was chosen for the 2018 Best of Hickory Awards in the category of Religious Organizations. The Best of Hickory Award was created to acknowledge the best businesses in our community. Years and years have passed by but you and Kathy often come to mind! If I’m not mistaken, it’s your birthday. I hope all is well.